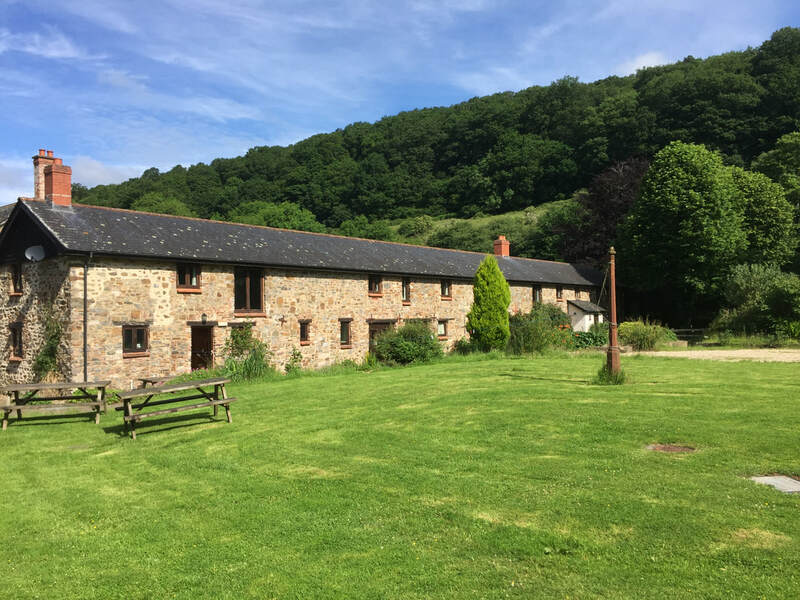 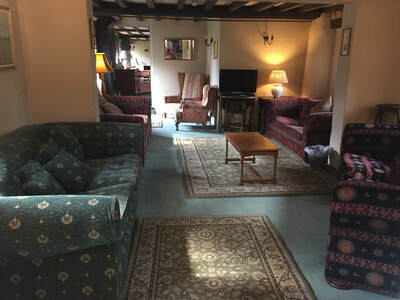 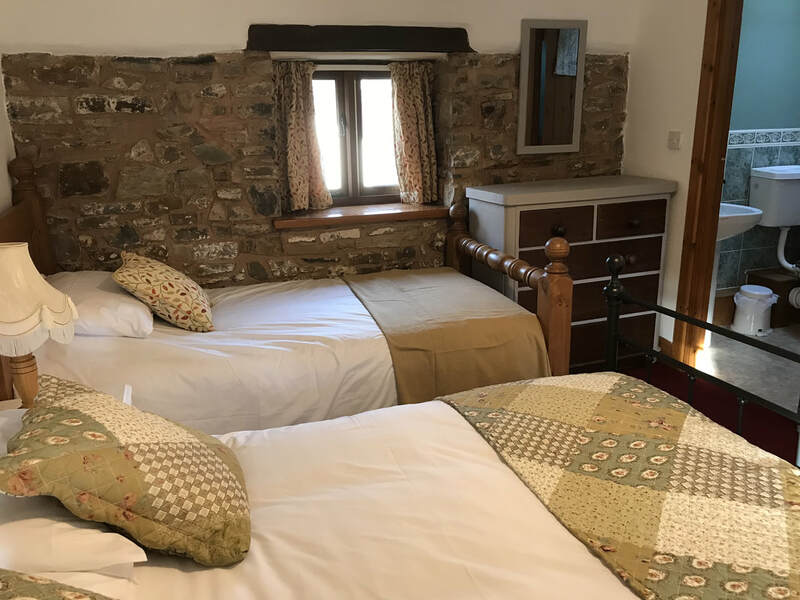 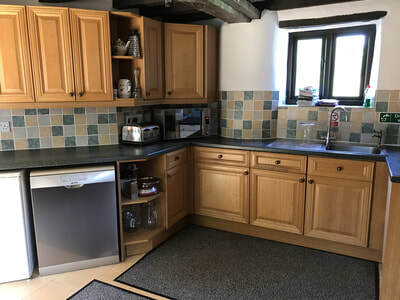 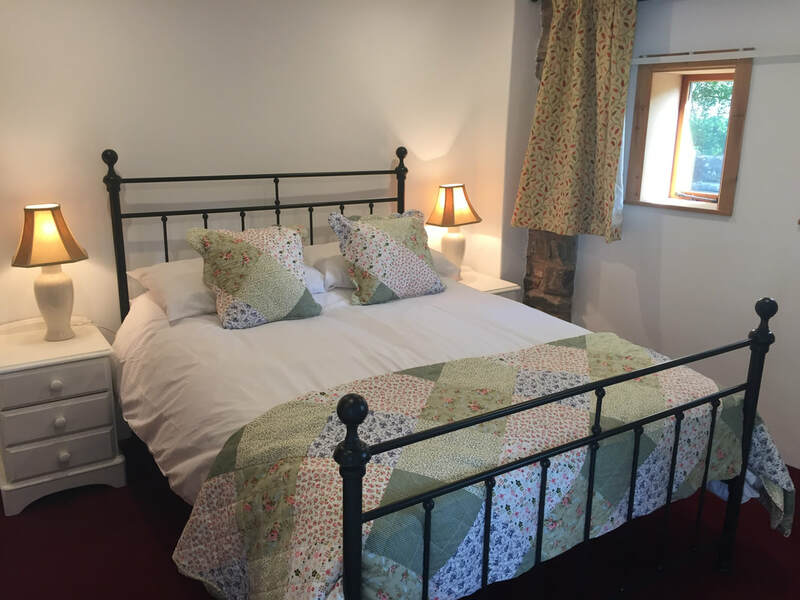 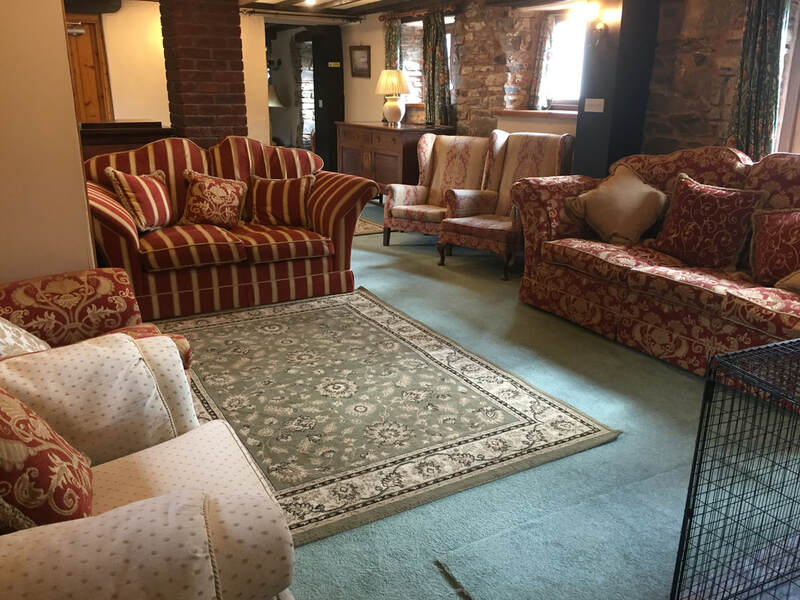 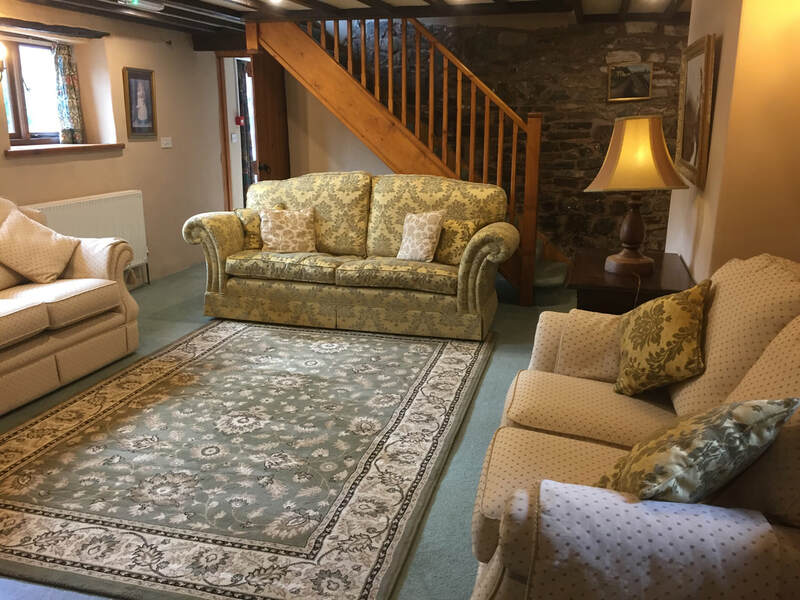 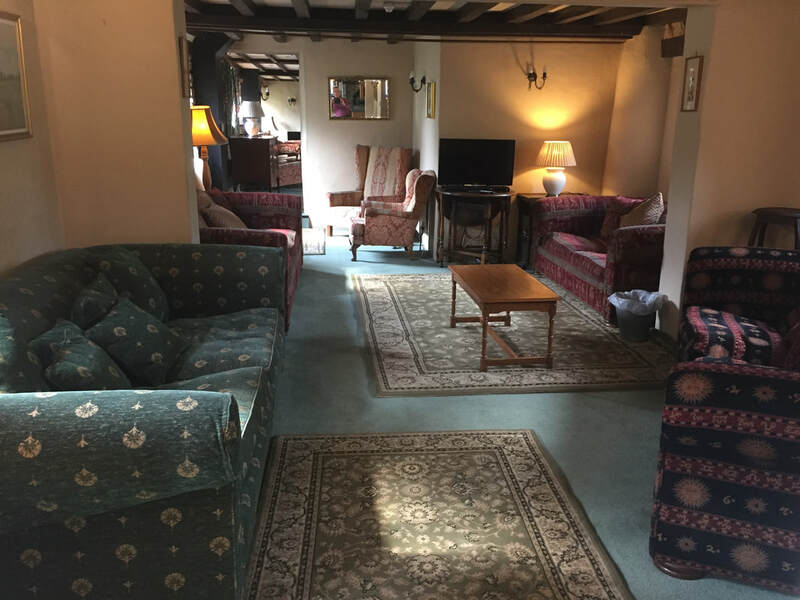 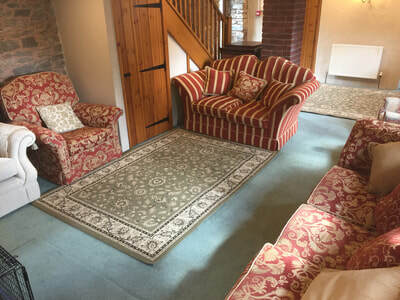 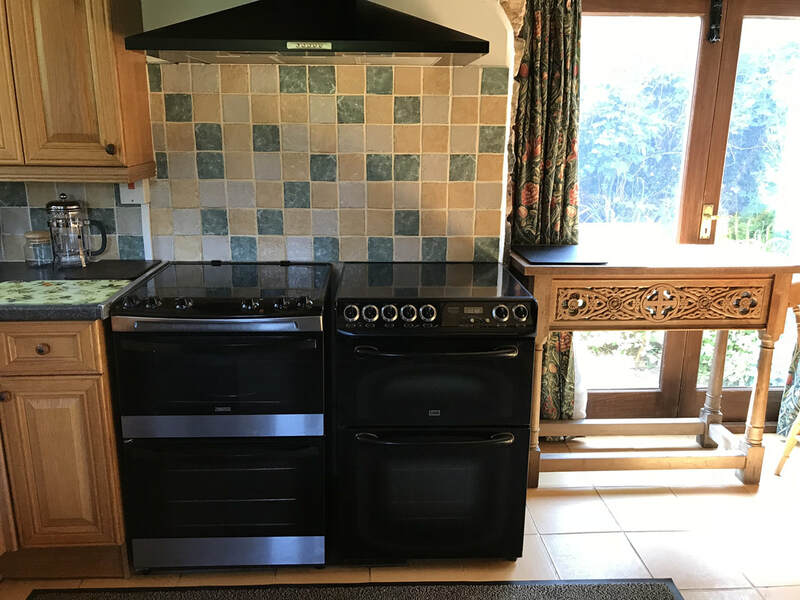 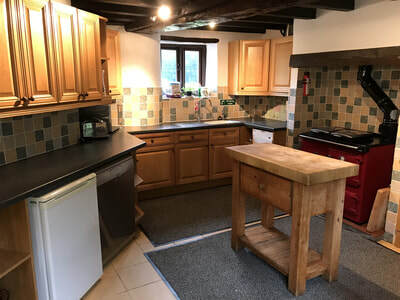 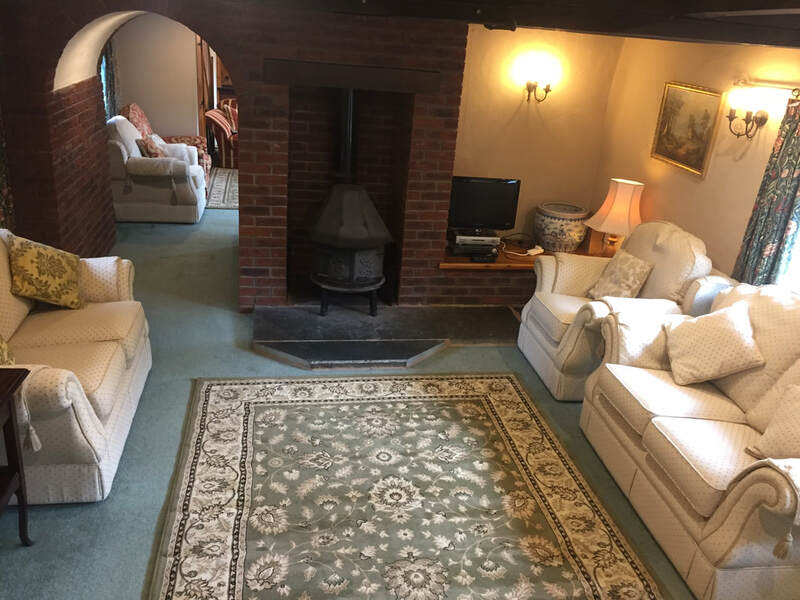 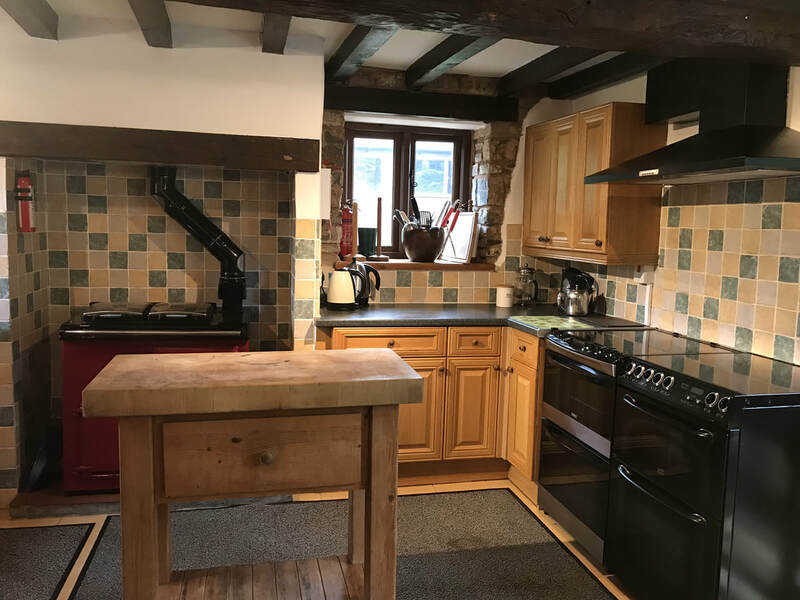 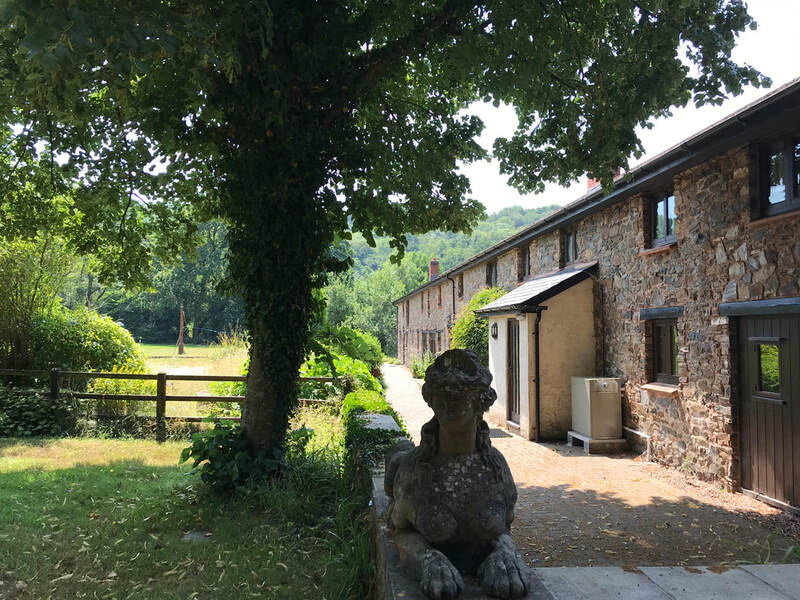 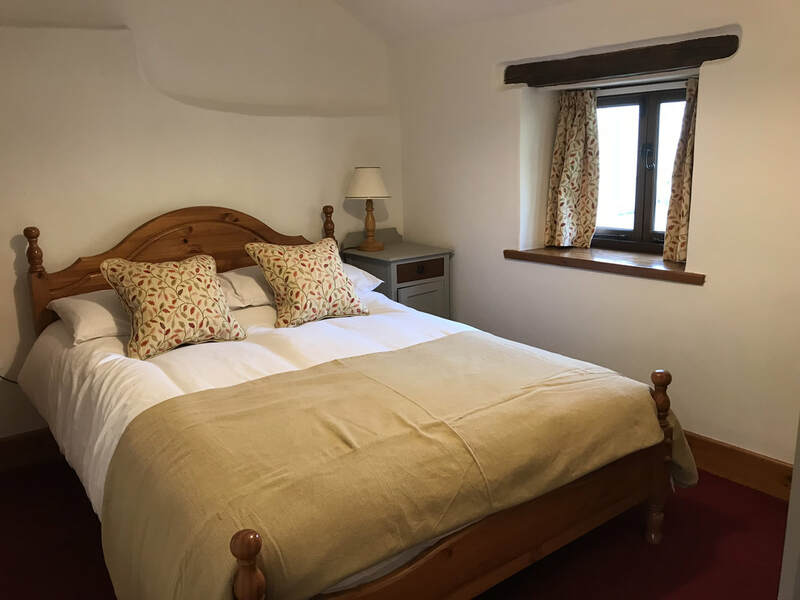 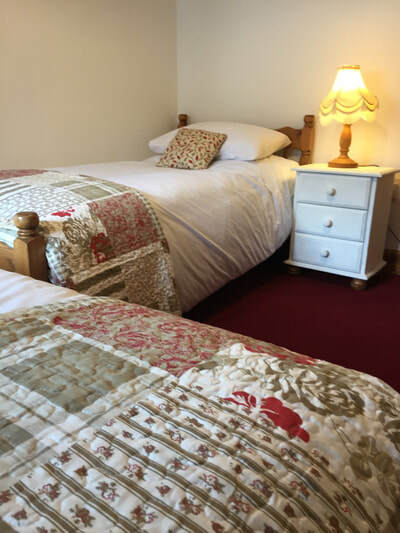 ORCHARD BARN CAN SLEEP UP TO 29 PEOPLE IN 10 BEDROOMS.THE HOUSE HAS AN OPEN PLAN SPACE WITH THE KITCHEN AREA AND DINING SPACE FOR EVERYONE THEN LEADING ON TO THREE CONSECUTIVE LOUNGES.ORCHARD BARN HAS A DOWNSTAIRS BEDROOM SUITABLE FOR DISABLED PERSONS IF NEEDED. 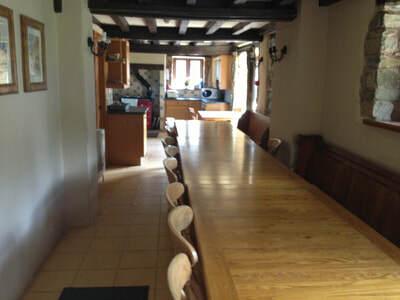 ​CALL 07790837317 FOR LAST MINUTE DEALS. ORCHARD BARN HAS THREE SEPARATE STAIRCASES RUNNING THROUGH THE PROPERTY. 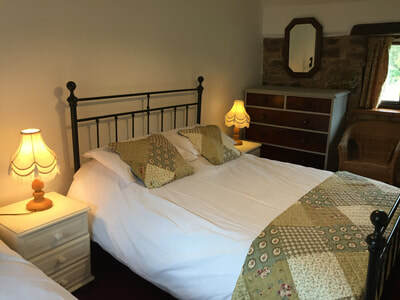 BEDROOM 1.1 DOUBLE AND 2 SINGLES WITH ENSUITE SHOWER. 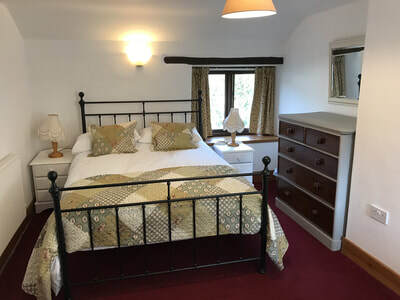 BEDROOM 3.1 DOUBLE AND 1 SINGLE. 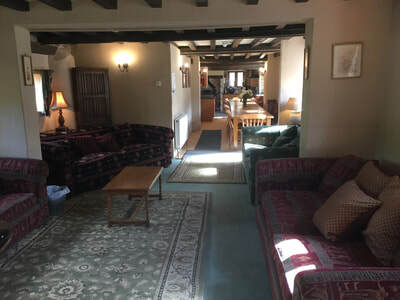 THERE IS A BATHROOM ON THE LANDING. BEDROOM 4. 1 DOUBLE AND 2 SINGLES ENSUITE SHOWER. 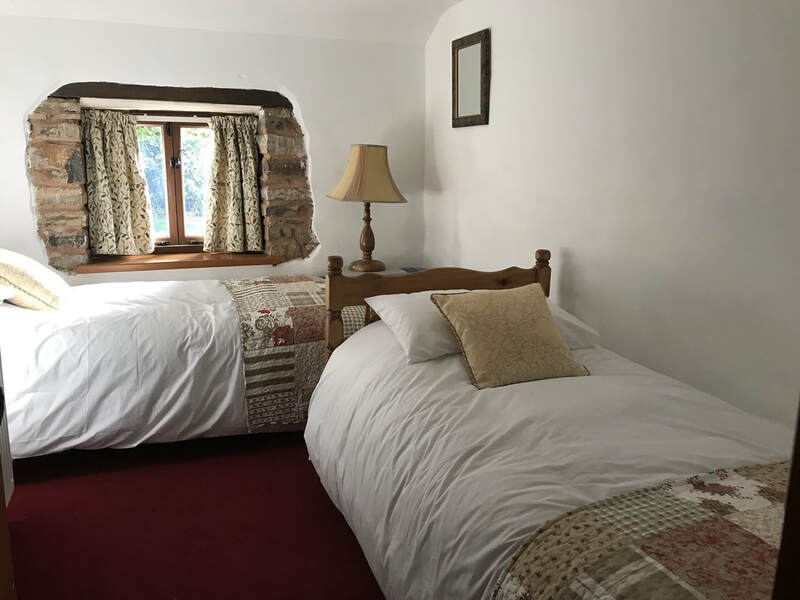 BEDROOM 6.1 DOUBLE AND 1 SINGLE. BEDROOM 7.1 DOUBLE AND 1 SINGLE ENSUITE SHOWER. BEDROOM 9.1 DOUBLE AND 1 SINGLE. 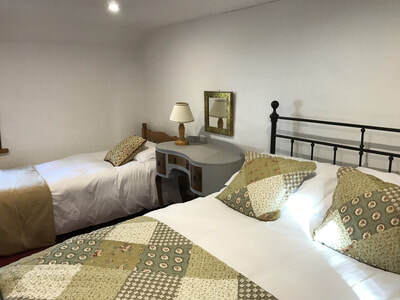 DOWNSTAIRS IS BEDROOM 10,WHICH HAS 1 DOUBLE AND 1 SINGLE WITH A SHOWER ROOM AND TOILET SUITABLE FOR A DISABLED PERSON. 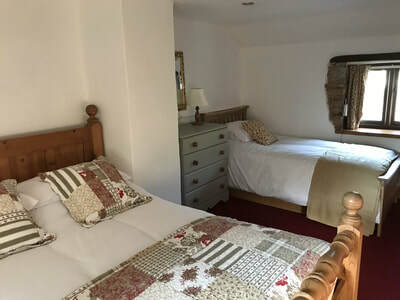 ​THERE ARE TWO ADDITIONAL DOWNSTAIRS TOILETS. WEEK PRICES START AT £2250.00,WEEKEND BREAKS OF TWO NIGHTS START AT £1600.00. 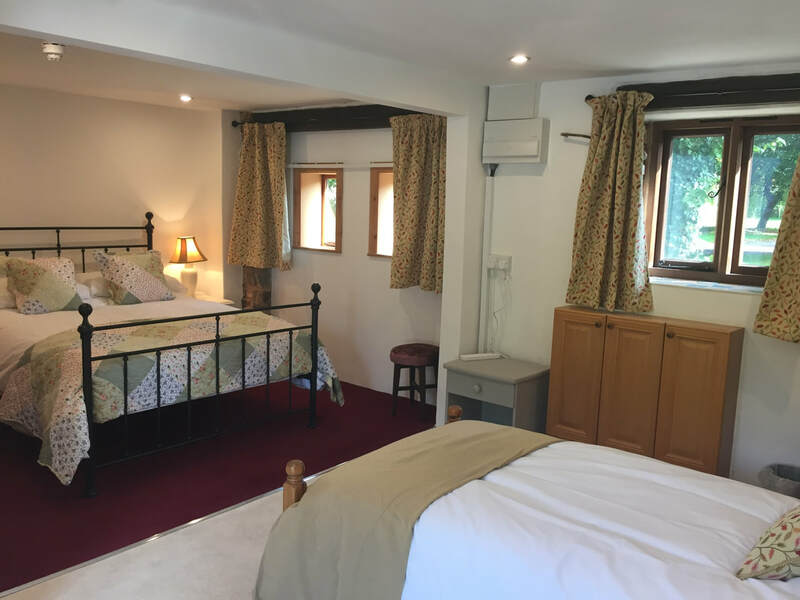 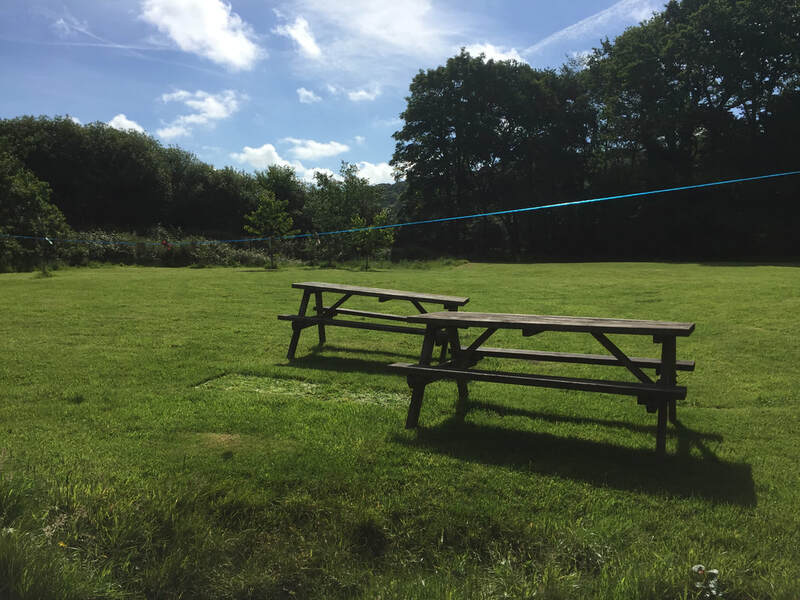 2019 SUMMER HOLIDAY PRICES,7 NIGHTS START AT £3600. 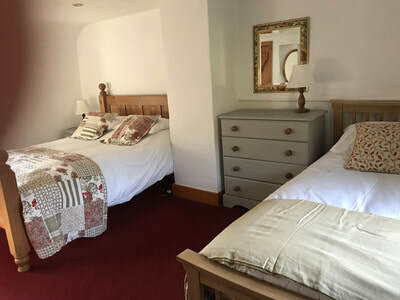 ​For all 2019 August week bookings currently on sale at £3300.00, this is for a limited time only and offers may end at any time.